In yesterday’s posting we reviewed a number of languages spoken in France which are not closely related to (Standard) French, such as Basque and Catalan (mostly spoken in Spain), Walloon and Flamand (mostly spoken in the Netherlands), Corsican and Breton. Today, let’s look at the French-related regional languages. As the following Wikipedia map shows, there are a number of local regional linguistic varieties. While the official language of the French Republic is French, official recognition of regional languages through a revision of the French constitution was implemented by the Parliament in Congress at Versailles in July 2008. 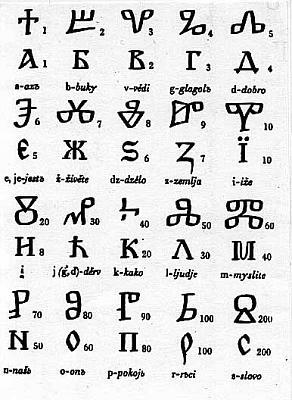 The 1999 Report written for the government by Bernard Cerquiglini identified 75 languages that would qualify for recognition under the government’s proposed ratification of the European Charter for Regional or Minority Languages; however, only 24 of those 75 languages are indigenous to the European territory of France (all the others are from overseas areas of the French Republic in the Caribbean, Indian Ocean, Pacific Ocean and South America). 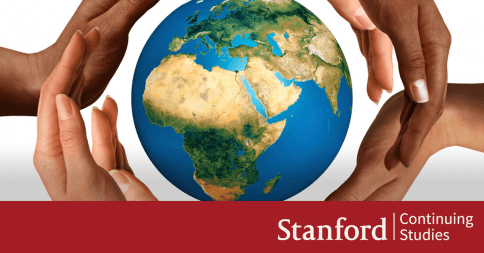 As elsewhere in the world, there’s a debate here on whether to call them dialects or languages, so to remain neutral on this issue I will call them “linguistic varieties” or use the French term patois. For some, the term patois is considered derogatory; I intend no such derogatory meaning. People who think that patois is derogatory typically think of it as a purely oral, grammatically loose dialects. But this is a problem of the Francocentric perception rather than a problem with the patois themselves. What such thinking does not take into account is that Occitan was already written when (Standard) French was not and its literature has been thriving throughout the last thousand years, with even a Nobel Prize for Frédéric Mistral in 1904. What the above map fails to show is the relatedness of various languages and patois. For example, Breton is shown in a similar shade of yellow as a number of northern French patois, such as Champenois, Angevin and Gallo. Lorraine, a Germanic dialect is shown in green, while related Franconian, Alsatian (Elsässerdeutsch) and Flemish (Flamand) are shown in purple. 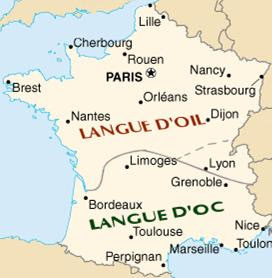 Thus, this map masks a sharp division into northern and southern French patois, also known as Langue d’Oïl and Langue d’Oc, respectively. As the following map shows, the border between these two dialectal groups comes just north of Bordeaux, Limoges and Grenoble and just south of Lyon (Lyonnais together with Bressan, Dauphinois, Forèzien, Jurassien and Savoyard are often classified as a third grouping of Franco-Provençal, or Arpitan patois). 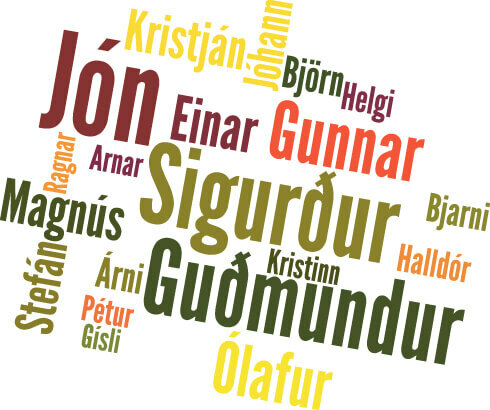 The Langue d’Oïl grouping includes such as well-known patois as Norman and Picard (descendants of the languages spoken by William the Conqueror and his Normans), as well as Bourguignon-Morvandiau, Champenois (or Campanois), Franc-Comtois, Gallo, Lorrain, Poitevin and Saintongeais, Angevin, Manceau, Mayennais and Romande (Walloon is also closely related). The Langue d’Oc grouping includes Gascon (the patois that d’Artagnan ostensibly spoke) and Béarnese (Béarnais), Languedocien, Auvergnat, Limousin, Nissart (Niçois or Niçart) and Provençal. By the way, the names Langue d’Oïl and Langue d’Oc come from the pronunciation of the word ‘yes’ in the respective patois (a later change made oil into oui in modern French). But the differences go well beyond the pronunciation of the word ‘yes’. The chief reason behind the division into Langue d’Oïl vs. Langue d’Oc is the influence of the conquering Germanic tribes, notably the Franks, which only went as far as the Langue d’Oïl varieties. The invading Franks, Burgundians and Normans became the rulers and their language was imposed as standard on the rest of the population. Although the vocabulary remained mostly Latin in origin, there were some lexical borrowings from Frankish, especially words associated with social structure (e.g., baron/baronne, féodal, gars/garçon, marquis), military terms (e.g., attaquer, guerre ‘war’, troupe), colors (e.g., blanc/blanche ‘white’, bleu ‘blue’, blond/blonde, brun ‘brown’, etc.) and other words such as abandonner ‘abandon’, bouquet, étiquette, jardin ‘garden’ and numerous others. Words of Frankish origin ending in -ard (e.g., canard, richard), -aud (e.g., crapaud, maraud), -ais/-ois (e.g., marais, Anglais), -an/-and (e.g., paysan, Flamand) are all very common French family names. Other typical endings of Frankish origin include -ange (e.g., boulange/boulanger), diminutive -on, and the verbal ending -ir (e.g., choisir). Moreover, several words were calqued or modelled on corresponding terms in Germanic languages (e.g., bienvenue, cauchemar, manuscrit, toujours, etc.). 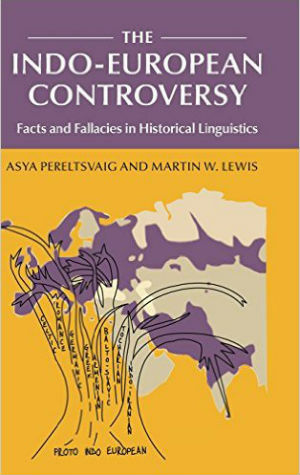 Frankish influence is also to blame for Langue d’Oïl varieties developing peculiar syntactic features, which also account in large part for the distinctiveness of (Standard) French compared to other Romance languages. For example, (Standard) French requires a systematic presence of a subject pronoun in front of the verb, as in the Germanic languages, while in other Romance languages — including the Langue d’Oc varieties — the subject pronoun is optional (this is discussed in more detail in an earlier posting on the null subject parameter). Another example of the “Germanization” of Langue d’Oïl varieties and as a result Standard French (which is based on one of the Langue d’Oïl patois, Parisien) is the use of the inversion of subject-verb to verb-subject to form an interrogative, which is characteristic of the Germanic languages (e.g., English) but is not found in any of the major Romance languages, except French (cf. Vous avez un crayon vs. Avez-vous un crayon? ‘Do you have a pencil?’). In contrast to the Langue d’Oïl varieties, the Langue d’Oc varieties had practically no Germanic influence (and little Celtic influence, for that matter). 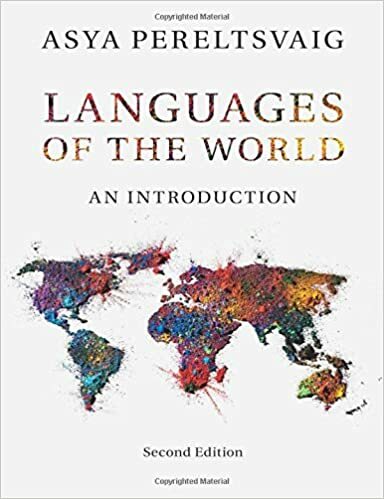 Furthermore, although Langue d’Oc varieties can be classified as being mid-way between Gallo-Romance and Ibero-Romance language groups, they have “around 550 words inherited from Latin that do not exist in the langue d’oïl or in franco-provençal” (Bec, 1963: 20-21). Langue d’Oc varieties also shown some similarities to Spanish in the phonology; for instance, in Gascon, as in medieval Spanish, Latin initial [f] changed into [h] (as in Latin filiu becoming Gascon hilh).